Bit of a colour theme here isn't there?! 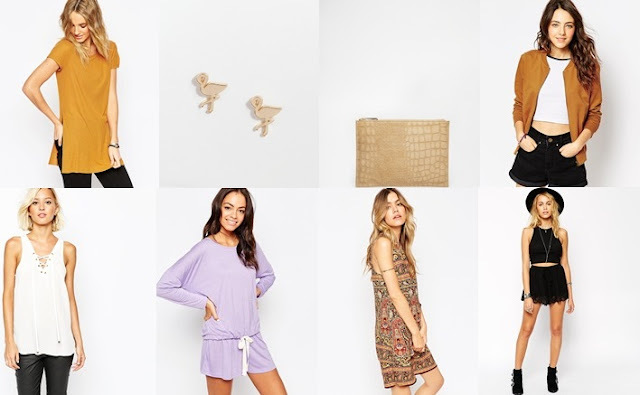 Here are my current loves from ASOS that are residing in my saved items in the hope that I randomly win the lottery. I am loving tunics and shorts at the moment or paired with leggings and boots on the cooler days. The weather is a little hit and miss at the moment so the longer tops are great transitional pieces. I also had to feature these adorable flamingo earrings and the whistles style clutch at a very reasonable price! !